Interested myself, I put some on mine that were supposed to be waterproof and although they still work, they have some water in them. I removed the factory round lights on my Ranger trailer that weren't very bright at all and put on a set of these Optronics lights. They really light up the situation now and are completely waterproof. 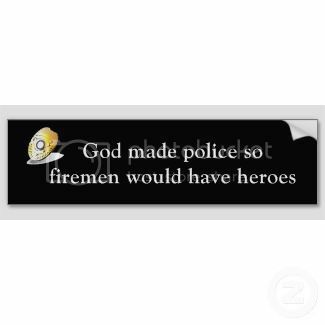 Even have a lifetime warranty! The hardest part of the whole exchange was removing the factory lights. These were the surface mount model, so there was no need to do any cutting on the trailer. Only had to drill 4 screw holes. Pretty simple modification with great benefits! 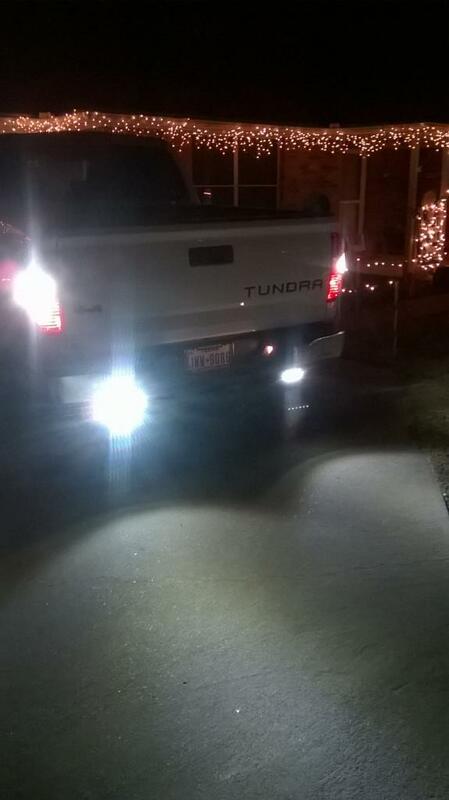 I put some MicTuning 7" single row LEDs on my trailer and so far they have been great. They are rated for 30 minutes at 1 meter. If I exceed either of those 2 numbers I have other problems that are a larger concern then my lights. I tried some others on my fenders that do no good at all. did you wire them into backup circuit or just run with a switch? got a pic? I wired them to one of my upfitter switches. No pic but if I remember later I'll take one. I always put the oval lights up in the pipe lights on the guides on on my trailer. Then etrailer sells an oval light that has reverse lights in it. Works very well. Very simple and no extra lights that get dunked. I wired mine to the back up circuit. It easy to just splice in at the taillight. The boat pretty much blocks the ones on the truck so I added some on the trailer too. Ones on the trailer are larger. I also have LED bulbs in taillights. 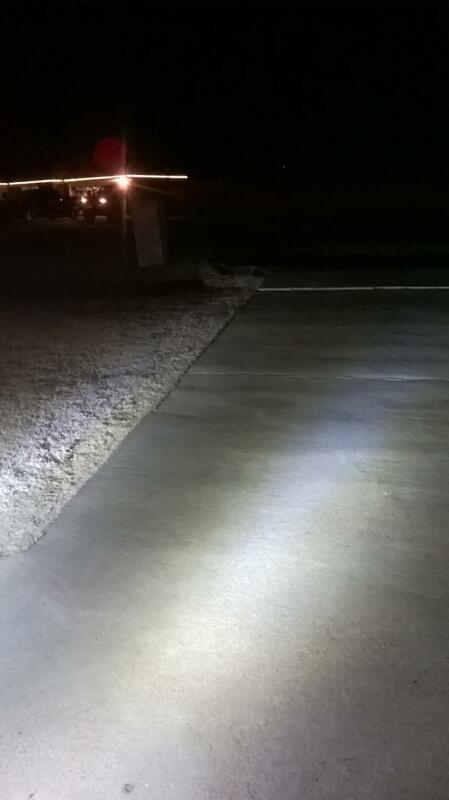 I mounted two of the led spot lights the ones that are about 3 x 3" (have to be waterproof for this) on the back step on the trailer near the edge so I could point them down so I could see the edges of the ramp at the trailer tires. Wired them into the backup lights. yep, the 68 rating is best but I could not find the style I wanted in a 68 so I settled for 67. They are good down to 1 meter for 30 minutes. If the back end of my trailer goes deeper than 1 meter for longer than 30 minutes I am not going to be happy with the person driving my truck. I have had them on the trailer since last summer with no problems. Mine are single row 7" spots, I thought the floods or a combo might work better but the spots are fine.